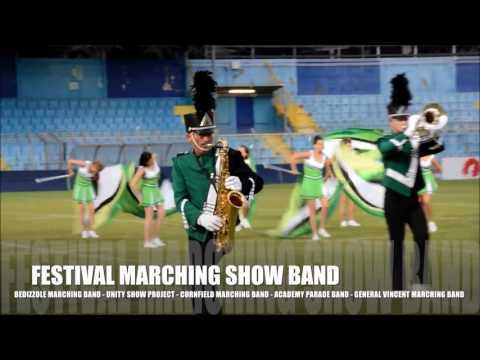 « Find out present-day Bedizzole Marching Band. 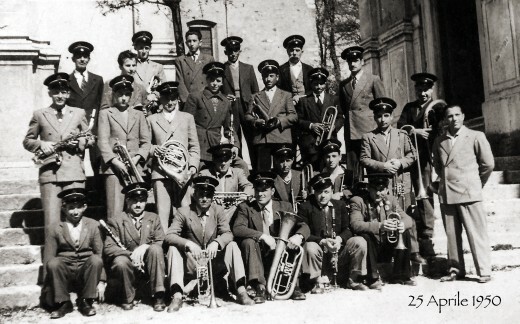 Present-day Bedizzole Marching Band was born in the distant 1880 as citizens’ band. 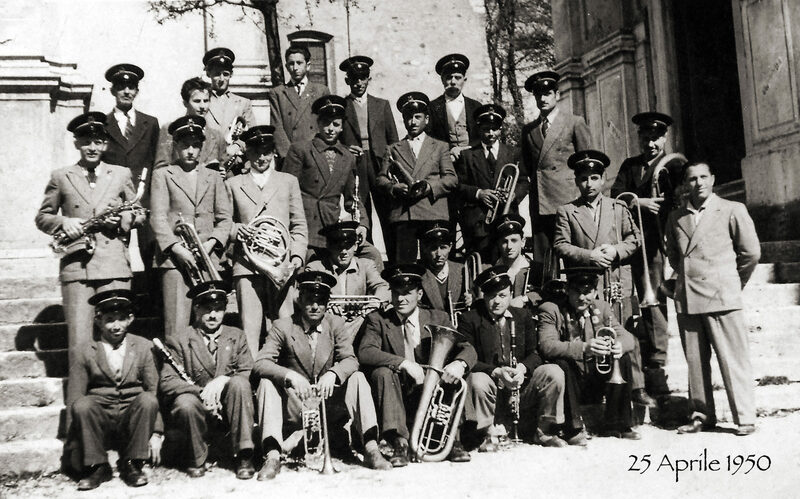 At that time the main purpose of the band was to entertain Bedizzole citizens during events such as religious ceremonies and local festivals. 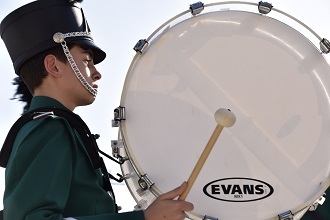 At that time villages in the area didn’t have a citizens’ band of their own, so Bedizzole Marching Band’s activity was never interrupted and made its contributions also in the neighboring towns. Since the beginning of the fifties the number of its members had a great increase and it became a well-known concert group also outside the province. Until the nineties there was a period of stagnation due to the scarcity of young musicians. In 2004 in order to face this serious problem they created a new project: a Music Academy for younger instrumentalists. This new idea had a great success thanks to the enthusiasm and the contribution of teachers, pupils, parents, and obviously to the father of this futuristic project: Aldo Bettini. 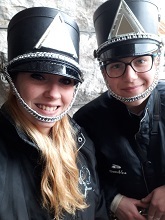 He suggested a new way of being a band, in which from a supporting role it became the real protagonist of public events: in this way thanks to the contribution of each member Bedizzole Marching Band came into being. 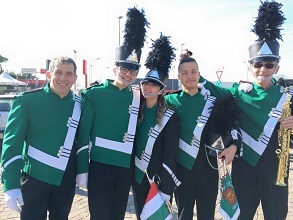 Very soon Bedizzole Marching Show Band began to take part in the Italian IMSB Championship with great results both musically and formally and also from the growth of the group point of view. On the of the greatest satisfaction was that of being invited to countless events both in Italy and abroad, particularly in France in occasion of parades, carnivals and music festivals. Our goal is to keep on growing professionally, musically and from the entertainment point of view thanks to the present-day 54 members and the numerous pupils who are studying at our Music Academy.